Click one of the big Buy buttons below to start your purchase. Available for $4.99 USD directly from Kobo. 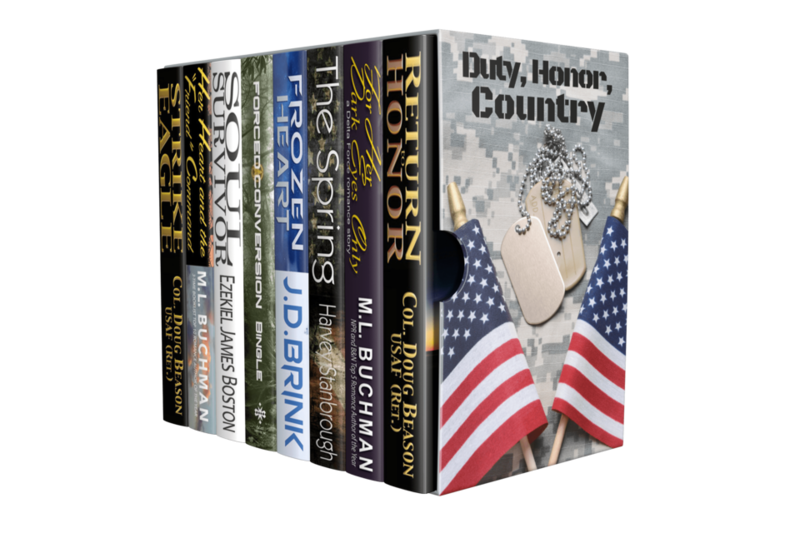 When you purchase from Kobo the box set will automatically be delivered to your Kobo ereader or Kobo app. You can purchase this box set for $4.99 USD from Amazon. Amazon will automatically deliver the box set to your Kindle ereader or Kindle app when you buy from Amazon. The box set is available for $4.99 USD at Barnes & Noble. Barnes & Noble will deliver your purchase directly to your Nook ereader. For $4.99 USD you can purchase this box set from Apple Books. Apple will deliver your purchase directly to your iPhone, iPad or other Apple product capable of viewing Apple Books.